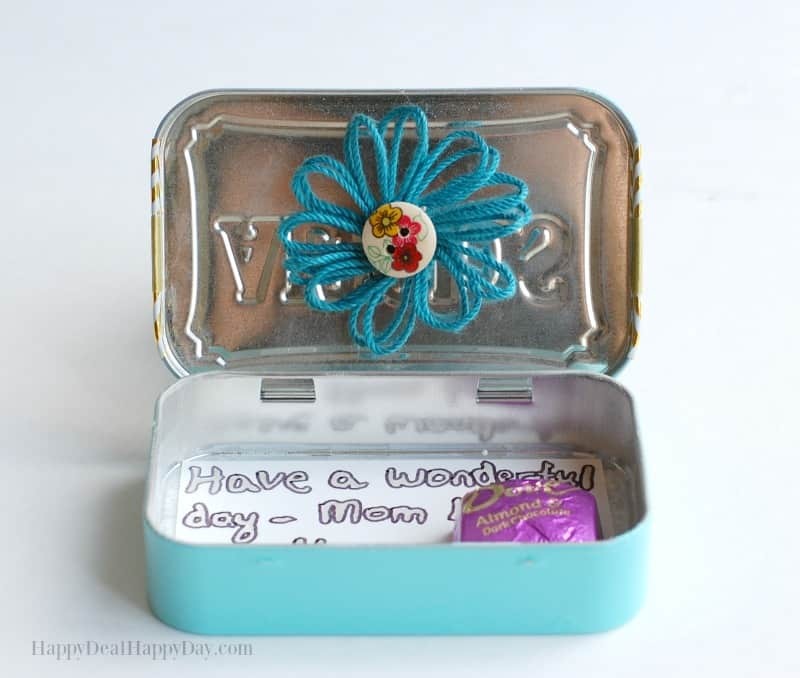 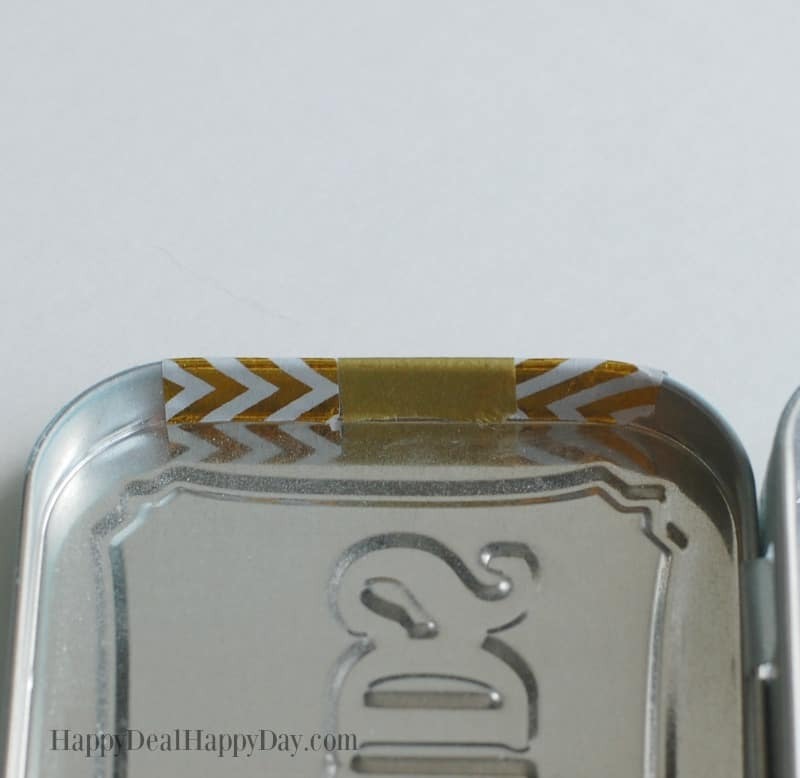 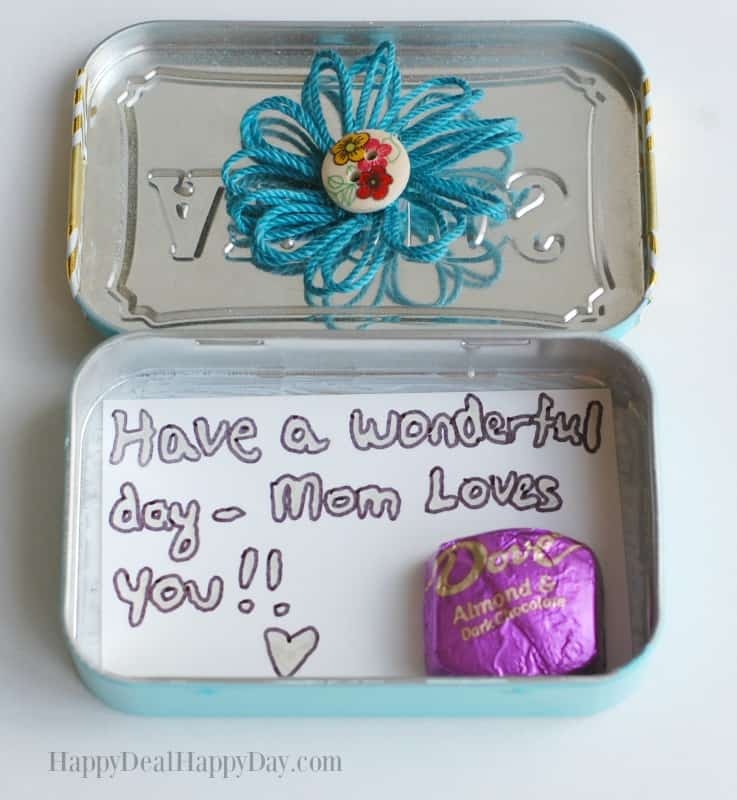 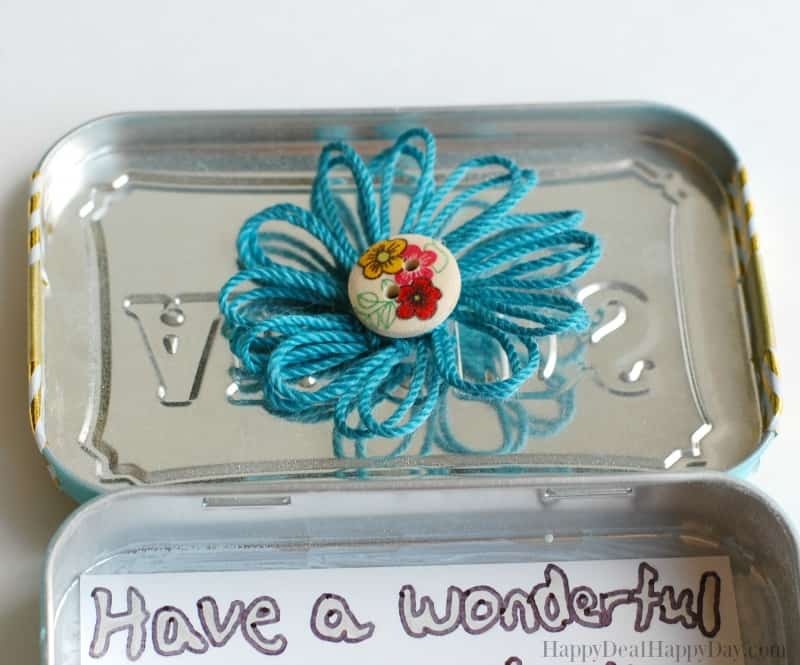 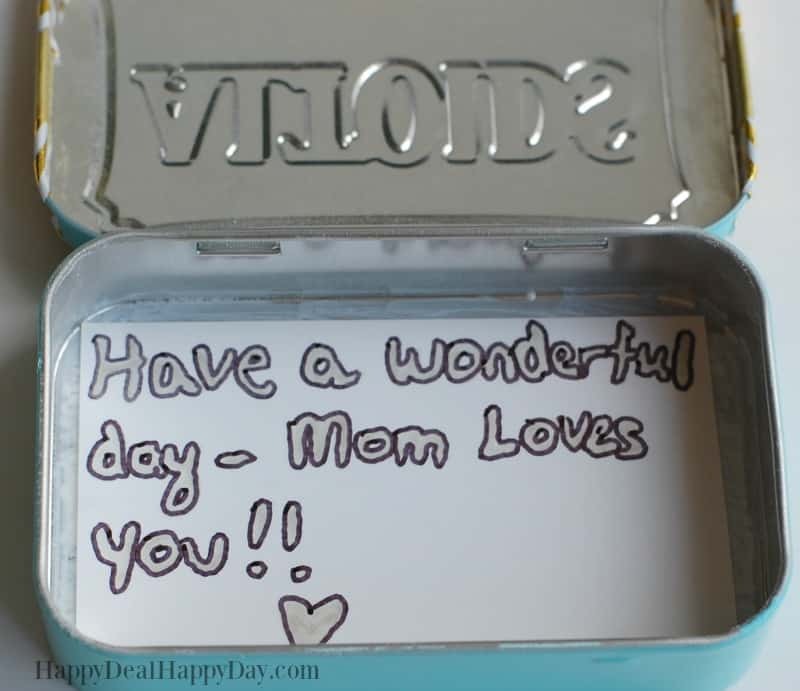 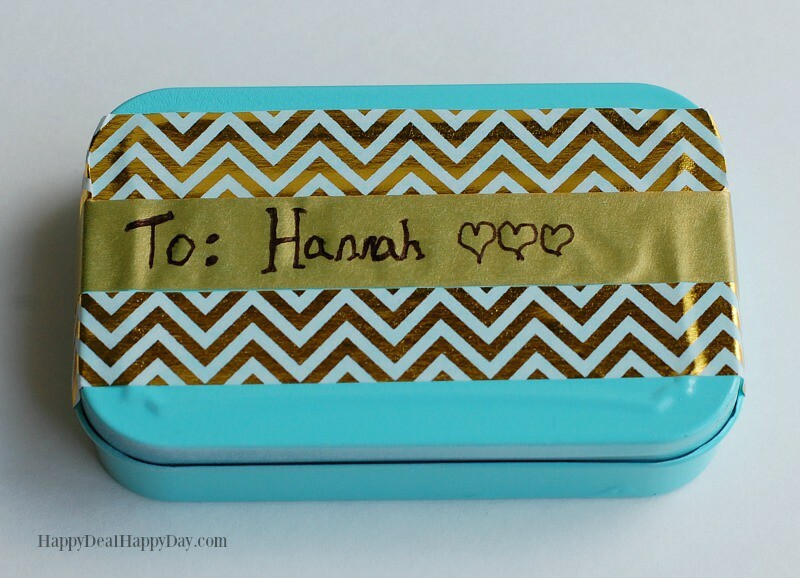 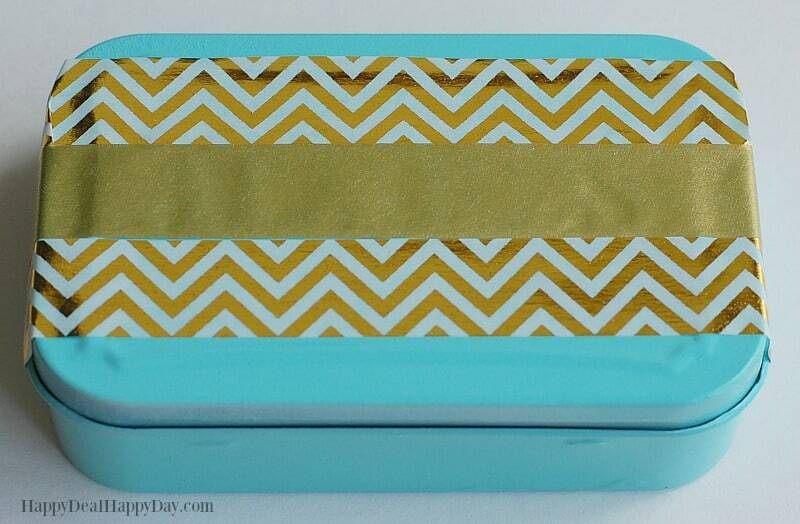 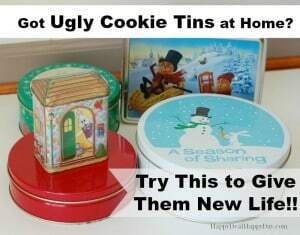 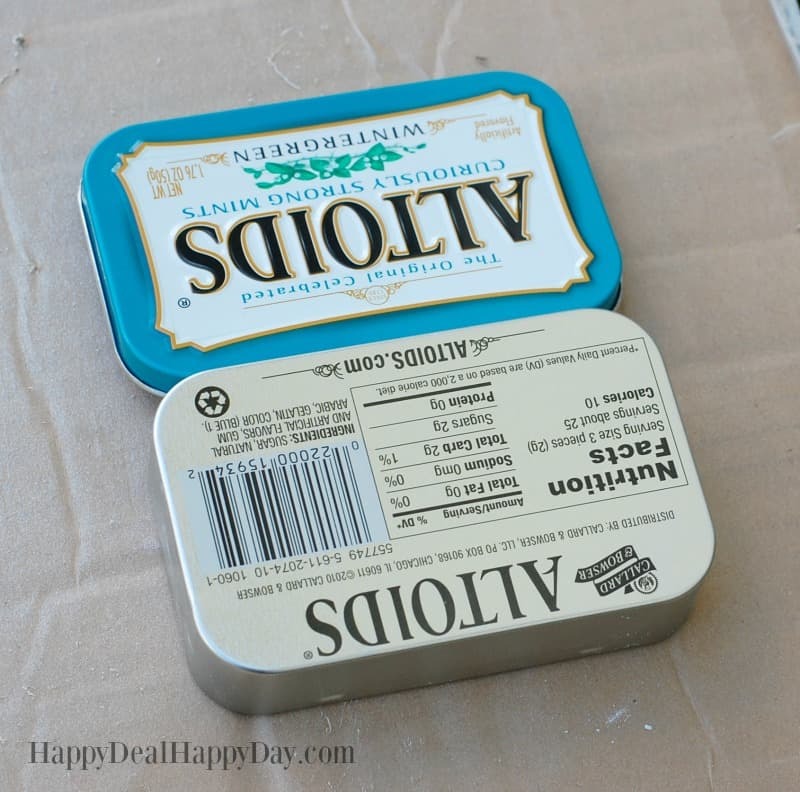 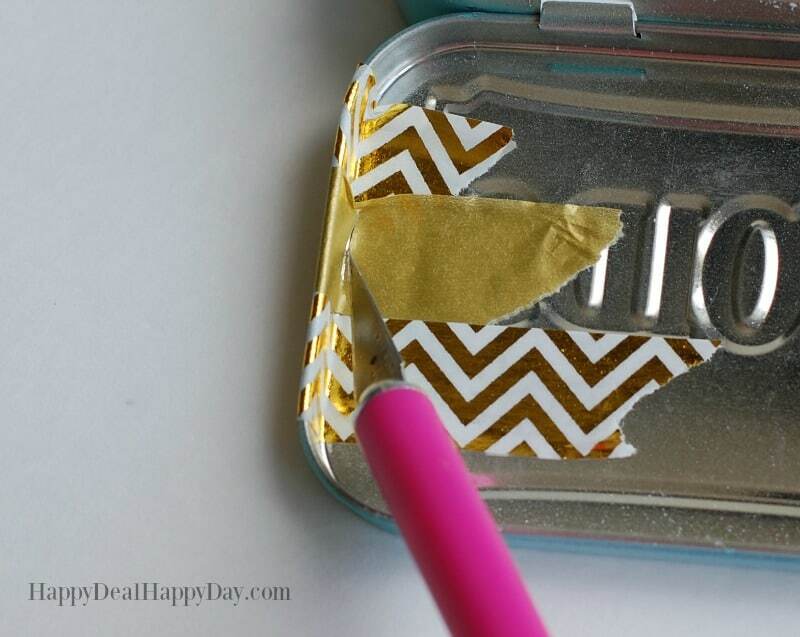 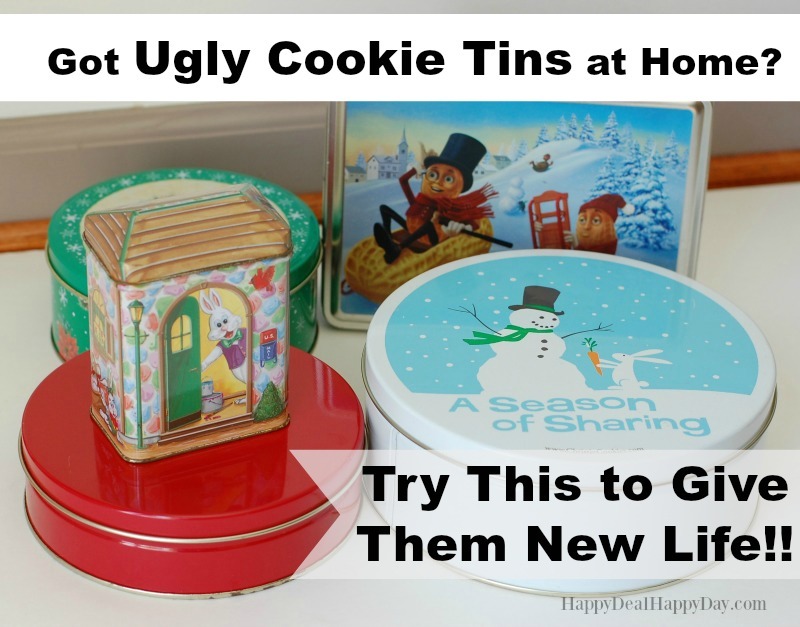 DIY Lunch Box Treat & Note Holder From An Up-Cycled Altoid Tin | Happy Deal - Happy Day! 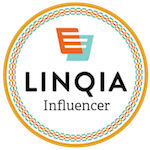 ← Amazon: Professional Ceramic Hair Straightener for $12.99 – Normally $26! 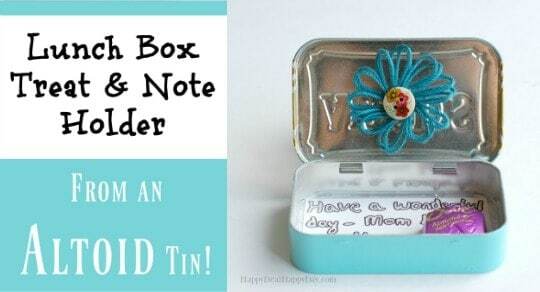 This is such a fun idea and so cute!